Pound spikes against the euro after Theresa May sought help from Labour on Brexit deal. 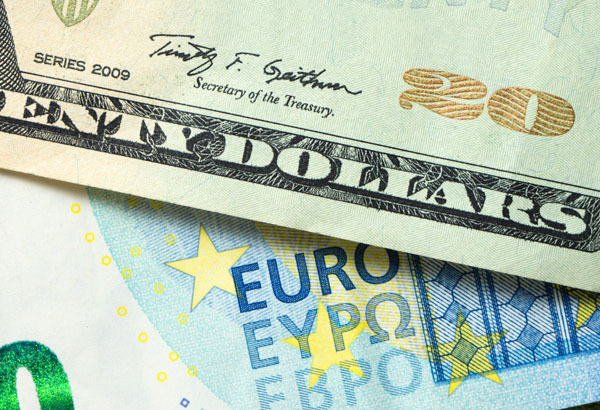 With little data released from the Eurozone this week, the market’s attentions are fixed on Brexit developments to determine EUR/GBP exchange rates. Yesterday evening saw the pound spike against the euro after Theresa May sought help from Labour to agree a Brexit deal and avoid a cliff-edge Brexit. Judging by recent market movement and reaction, it would appear as though the worst case scenario for the pound would be a no-deal. 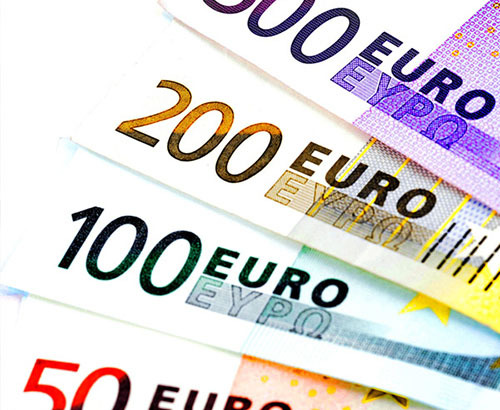 With the chances of a no-deal less likely there could be some opportunities for clients buying euros to take advantage. 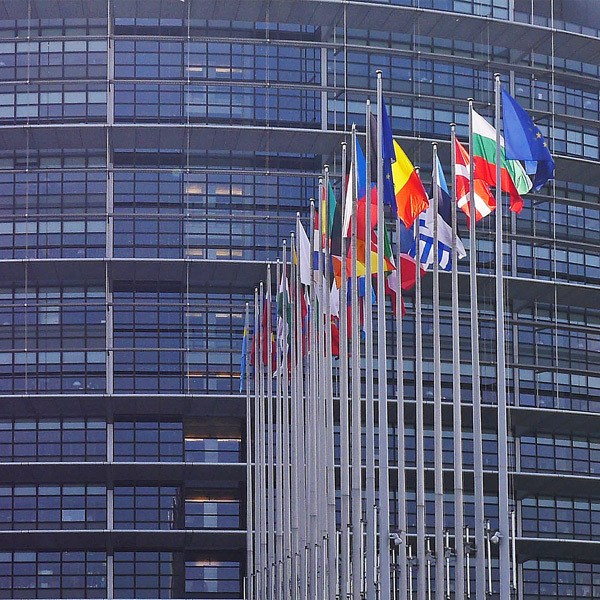 EU leaders are set to meet Theresa May in Brussels before April 10th, two days before the current Brexit deadline as May seeks a further extension, and there is likely to be plenty of volatility in the run up to the end of next week. The Eurozone has problems of its own however, with factory output for March performing at its lowest levels in 6 years, largely due to the current economic and political uncertainty across the globe. This negative data came shortly after the European Central Bank announced that it was unlikely there would be an interest rate hike before 2020. 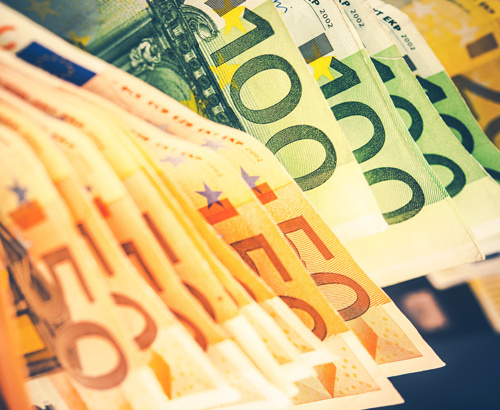 A rise in interest rates tends to make the currency in question more valuable as it offers more lucrative returns for investors, so there is a chance that this news could harm the euro’s strength in the long-term. As the economic powerhouse behind the Eurozone, activity from Germany is key to the strength of the Bloc’s economy as a whole and yesterday it was announced that new car registrations in the nation showed a decline in March. Later on this week there are further data sets due to be released from Germany including industrial production numbers on Friday, as well as Eurozone retail sales figures today. Keep in touch with your account manager to find out how these events could affect the cost of your upcoming currency transfers and to stay informed of all the latest market news.